Success in the energy sector hinges on the ability to quickly develop tailored, mission-critical components that can withstand extreme conditions. 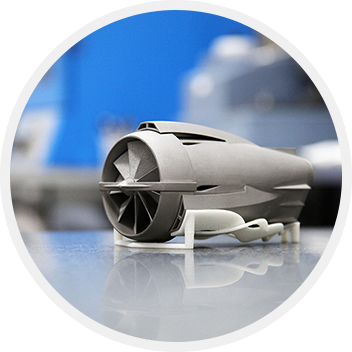 We have over twelve years of experience delivering high-resolution prototypes and complex end-use parts and strive to empower the energy industry to become more efficient and innovative with additive manufacturing technology. 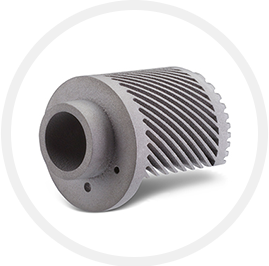 LS is perfect for complex, lightweight models and small to medium sized end-use components for high heat applications and FR-certified plastic parts. 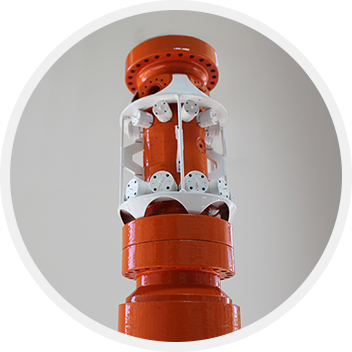 LS also utilizes specialized Nylon 11 and Nylon 12 materials, which are certified for flame, smoke, and toxicity. DMLS can create complex geometries and fine features not possible in any other metal manufacturing process. It can additively manufacture fully dense parts using Stainless Steel, Inconel, Aluminum, Cobalt Chrome, and Titanium metals. DMLS parts are capable of exhibiting stronger mechanical properties than cast parts, and useful in creating corrosion resistant, sterilized, heat-treated parts. 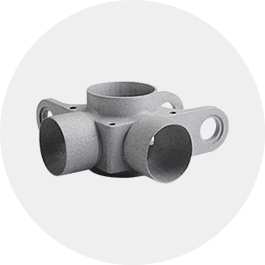 Build complex, custom patterns with Investment Casting Patterns. This enterprise 3D printing product benefits from a custom formulated photopolymer resin that exhibits high green strength and ensures low ash and clean burnout. 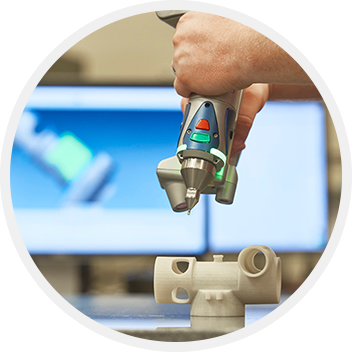 We offer 1-, 3-, 4-, and 5-axis CNC Machining, as well as milling platforms for large, accurate parts that require critical dimensional tolerances. We can machine a wide variety of engineering materials including PEEK, Polycarbonate, ABS thermoplastics, and a wide range of metals. of using DMLS for a variety of applications, read the DMLS Design Guidelines. Will Objective3D Direct Manufacturing sign Non-Disclosure Agreements (NDA)? Yes, we will sign an NDA. We always keep customer information confidential and only release information at the customer’s discretion. What quality certificates do you have? We operate facilities that meet ITAR security regulations, and carry the ISO 9001 certification. Do you work with countries outside of Australia? Yes, we work with companies around the world, and we can ship to anywhere across the globe. Are DMLS parts as strong as traditionally manufactured components? 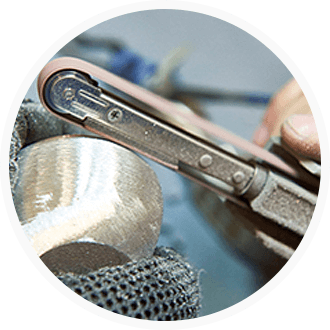 Yes—the parts created with DMLS have mechanical properties equivalent to a cast metal part. Detailed information can be found on the DMLS materials page. Direct Metal Laser Sintering (DMLS) is the most widely used 3D printing process for delivering fully dense metal parts and components. When beginning a project for DMLS 3D printing, it’s important to remember a few key facts regarding design to ensure you’re optimizing your part for the process. And if you’re ready to build now, use our no-hassle Quote Tool.